The event takes place Wednesday, September 19, 2018, 6:00 p.m. – 8:00 p.m. at the Virginia War Memorial, Richmond, Virginia. Moderated by Radio One Richmond’s Miss Community Clovia and Juan Conde with WRIC ABC 8 News, the event, which is open to the public, will give residents of the state of Virginia the opportunity to connect, engage and listen to the platforms of each candidate in the areas of Medicaid expansion, the opioid and heroin crisis, government entitlements, prisoner re-entry reform, budget caps, gun rights and infrastructure. Miss Community has made it a priority to be an advocate for the residents throughout the state of Virginia to ensure they understand what’s happening not just in their own city but around their state. “Having the opportunity to create a forum such as this allows our candidates to connect with the residents of Virginia in a comfortable and engaging environment for all, we are humbled that the candidates accepted Miss Community Clovia’s invitation and we are truly excited to provide this opportunity to everyone,” says Marsha Landess, Vice President, and General Manager of Radio One Richmond. This event is free for the public but space is limited. To obtain free tickets to the event, interested parties can register here. Not able to attend? 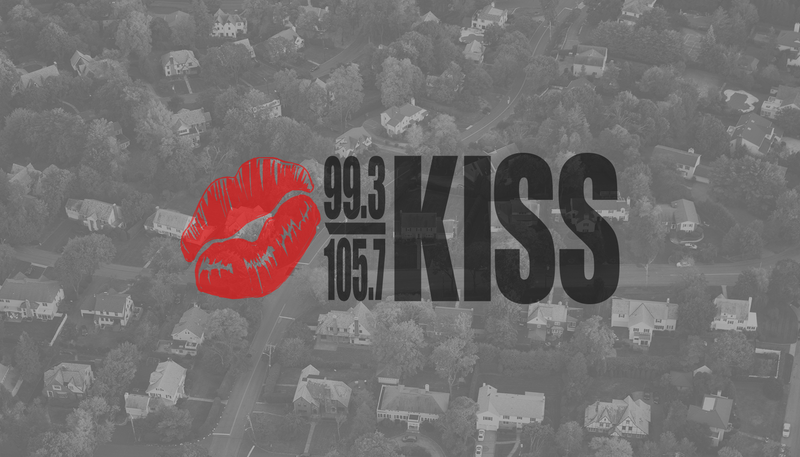 The Senatorial Community Forum will live stream on kissrichmond.com on the day of the event. LOCATION: Virginia War Memorial – 621 S. Belvidere Street, Richmond. PARKING: Due to construction guests will not be permitted to park at the Virginia War Memorial. However, parking will be available after 5:30pm at the Virginia Housing Development Authority lot. There is also additional parking in the neighborhood surrounding the Virginia War Memorial. SEATING: Seating is first come, first served. Tickets do not guarantee seating or entry into this event. Once the forum is full, there will be additional viewing in the Virginia War Memorial. There will be no re-entry into the venue. This is a free community event! However, tickets are required.